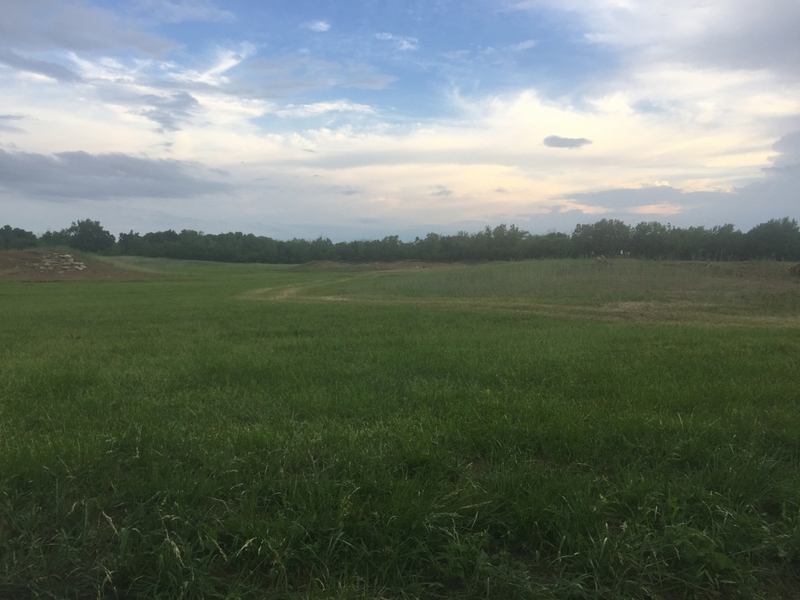 The cyclocross course features are built to USAC specifications so that the facility can be used to construct various cyclocross courses to host major events and draw local and regional competitors. The course features currently completed include steep hills, and challenging terrain. A sand area will be constructed within phase I. Phase II of the cyclocross course may bring stairs and a flyover if funding allows.